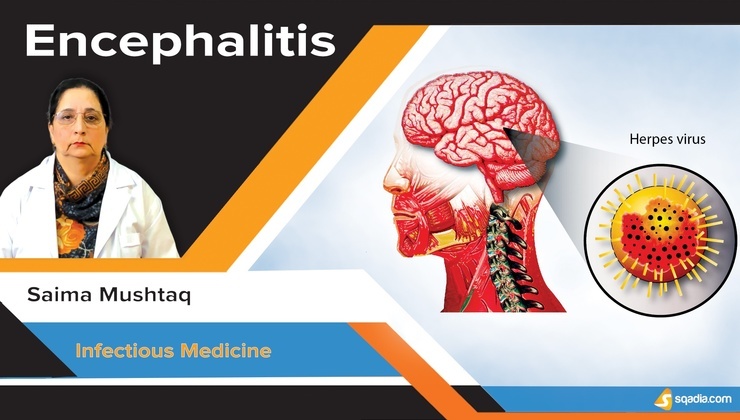 Infectious Medicine is part of Internal medicine dealing with the diagnosis and treatment of infectious diseases. 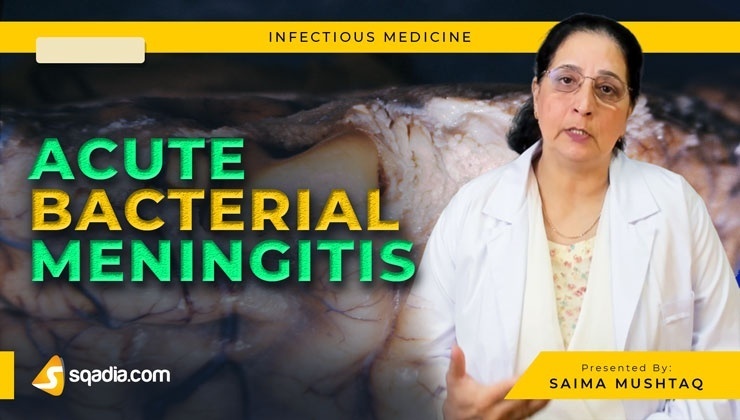 Watch complete lectures on infectious medicine at sqadia.com by Infectious Disease Specialists. 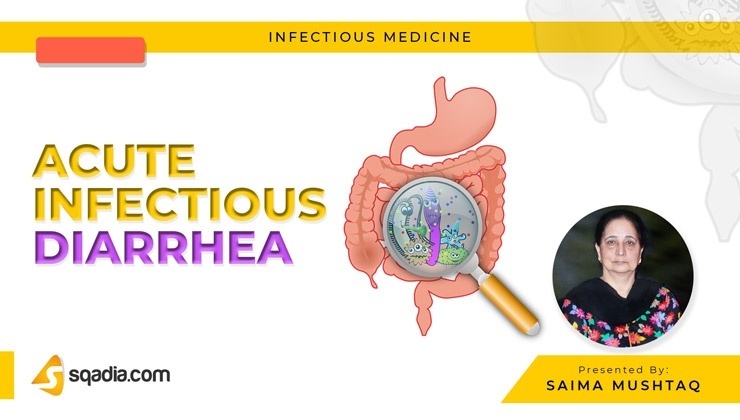 Medicine syllabus at sqadia.com is designed according to need of MD students and follows latest books of infectious medicine e.g. “Harrison Principles of Internal Medicine” by Dennis L. Kasper. Learn how to review a patient's medical data, including records, X-rays and laboratory reports in important lectures of medicine i.e. 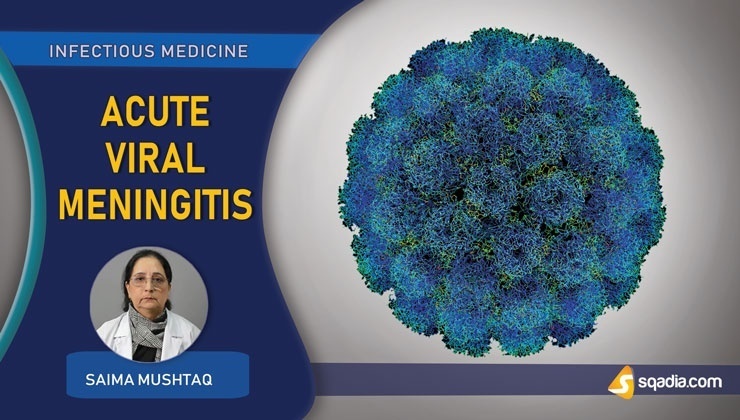 Hepatitis, Measles, Tuberculosis and Enterococcal Infections. 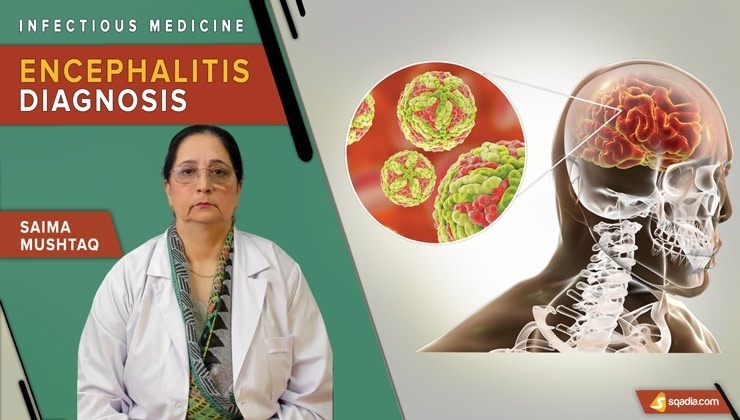 Qualified doctors at sqadia.com V-Learning™ explains diagnosis of common infectious diseases by physical examination, Laboratory studies including blood test, cultures of wound and serological studies. 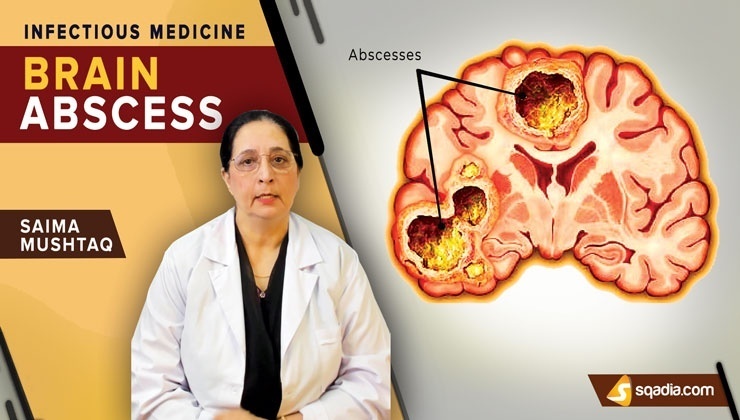 High resolution images of culture testing and Histology are used in PowerPoint presentation (ppt) for easy identification of infectious agent.